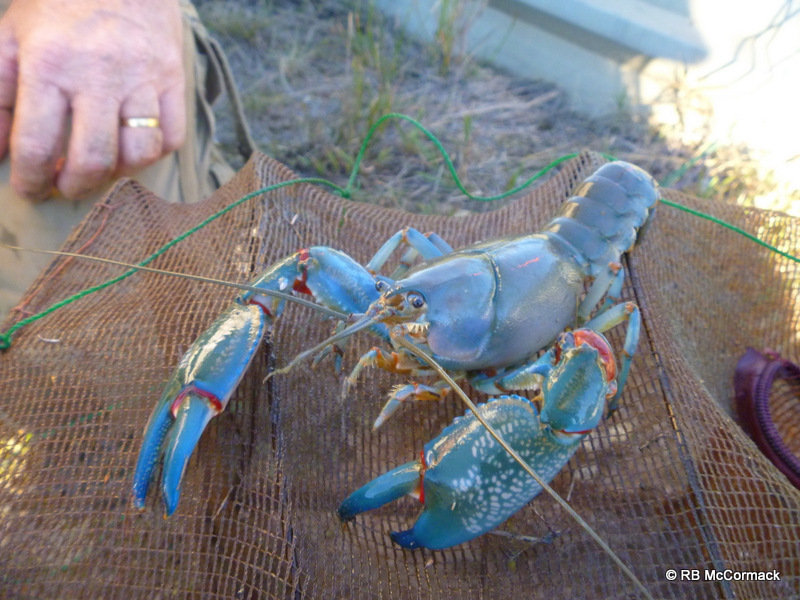 NSW Aquaculture Association in partnership with “Yabby Dabba Doo” Yabby Farm and Aquatic Engineering Australia is holding a yabby farming field day on Saturday the 8th August, 2015. Everyone is invited to share in this education and information day. The days theme, is the commercial aquaculture of yabbies (Cherax destructor) in purpose built earthen yabby ponds. 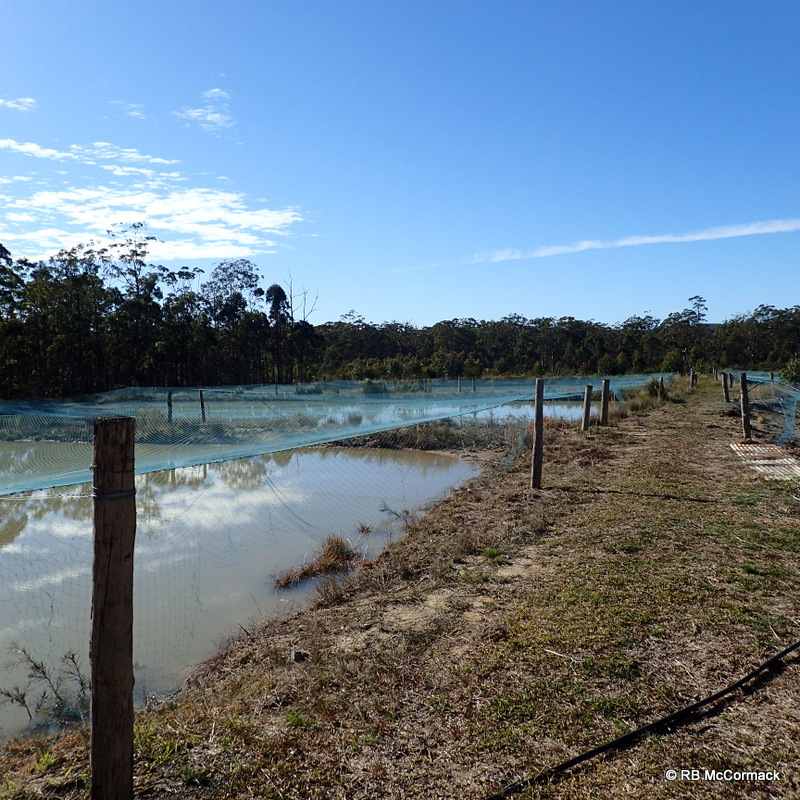 Join us around the ponds to see how they are constructed to suit the yabbies requirements for maximum production. These are not farm dams but commercial yabby ponds. See how to construct commercial earthen ponds, control their overflows and make the ponds gravity drainable at minimal cost. 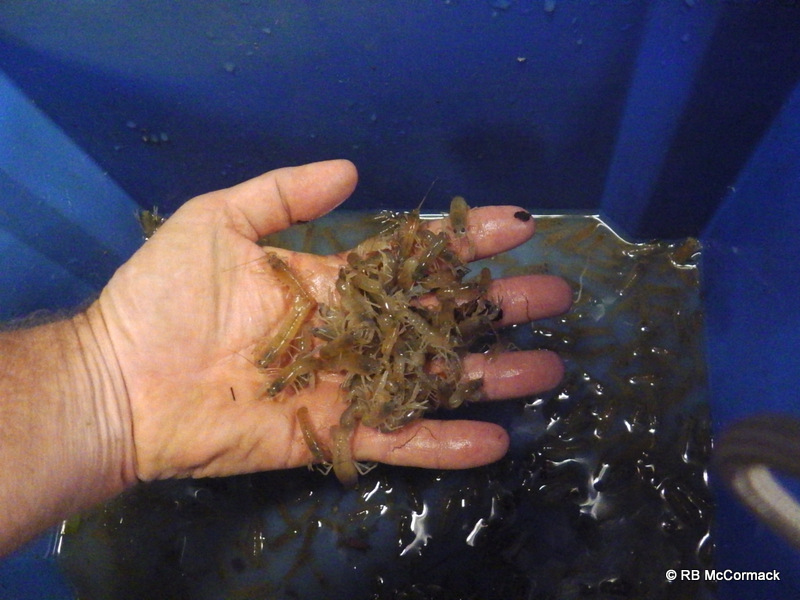 Once yabbies are captured they need to be held ready for sale. 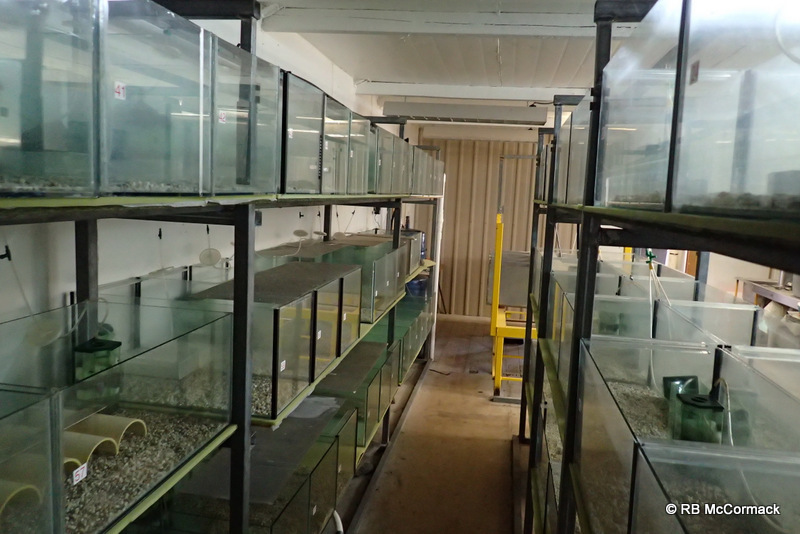 You need somewhere to store yabbies for a week or two ready for sale and be able to purge the yabbies on demand. 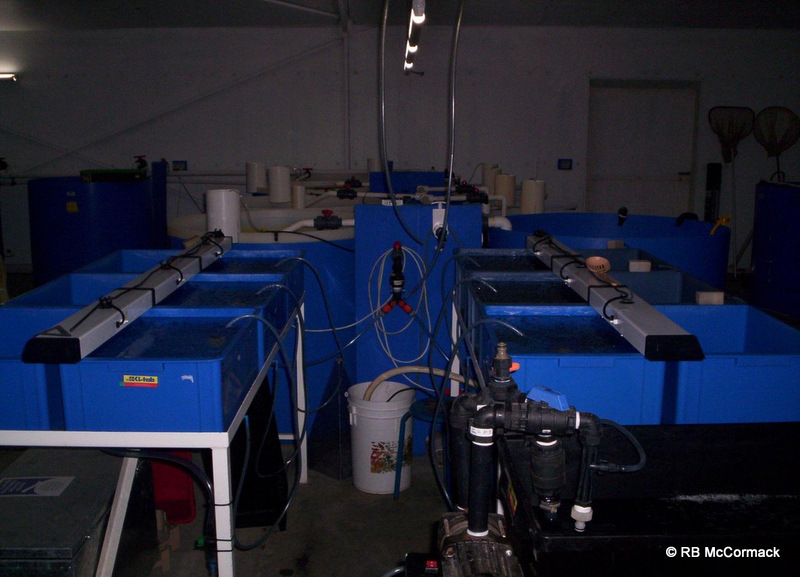 See a simple commercial purging recirculating aquaculture system in operation; see how it’s constructed and how you can build yours at home. 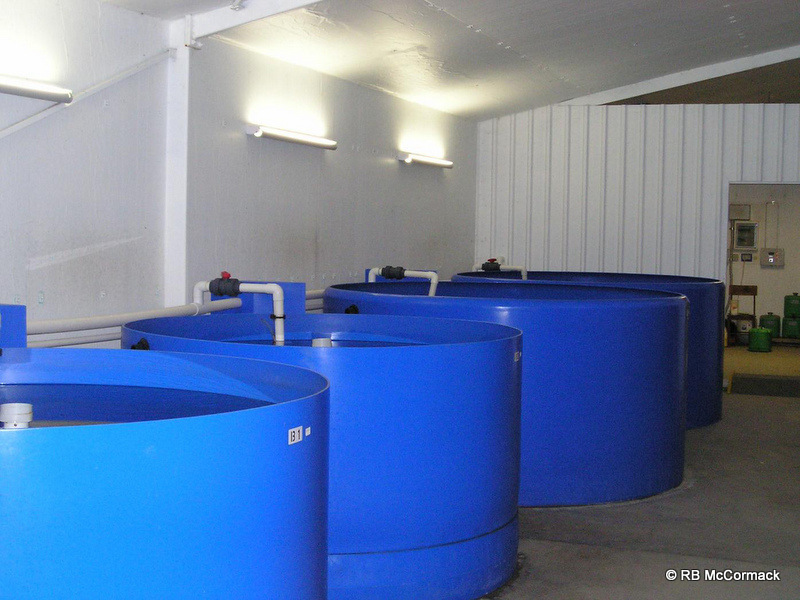 Discuss the pros and cons of this basic construction with Paul Van der Werf, one of Australia’s leading experts on recirculating aquaculture systems. When you start growing commercial quantities of yabbies at densities far greater than that which occurs naturally in nature then perimeter fencing of your ponds becomes an important priority. Commercial yabby ponds need external perimeter fencing to ensure yabbies don’t wander from the ponds and to keep predators like turtles and eels from getting into the ponds. Join us to see the fencing and discuss the options and requirements. One of the major predators of yabbies are birds. The main culprits are cormorants or shags which can devastate commercial yabby ponds. The easiest remedy is to net your ponds. Join us on the day around the ponds to see the bird netting erected over the ponds. See how it’s erected, and discuss alternatives with the experts. First thing in the morning we will be setting traps in the ponds. We will be using a variety of traps from those used by recreational fishers to the special traps only used by commercial farmers. 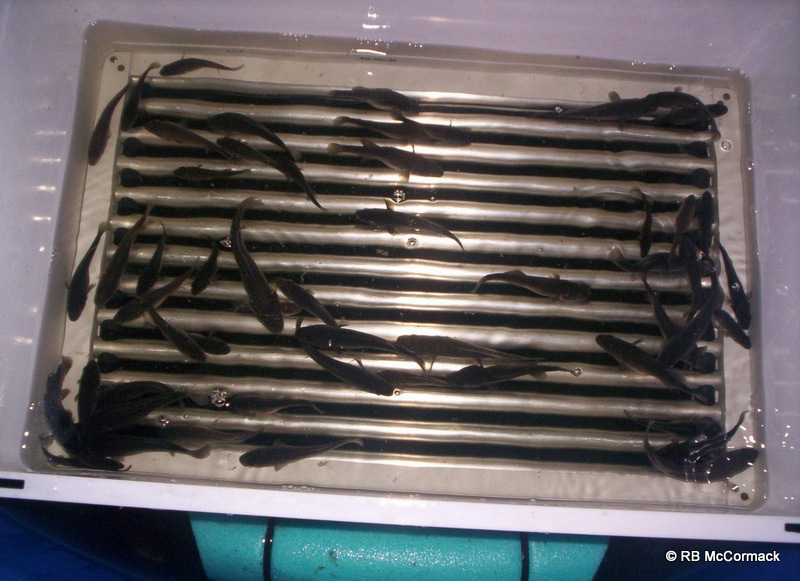 The traps will range in size from the small box traps for catching small bait yabbies to the large super traps for catching bulk loads of 20-50 kgs/trap. Later in the day we will harvest the yabbies from the traps. 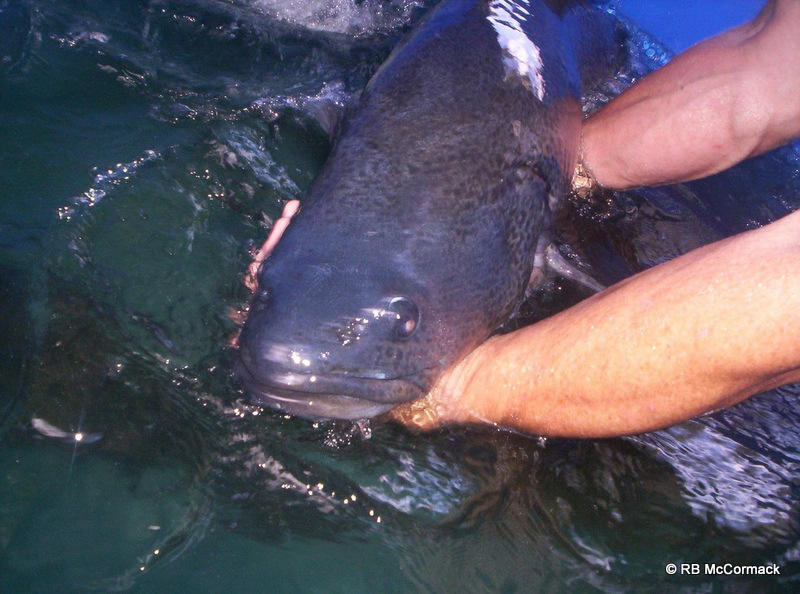 See how it’s done and what you can catch in the different traps. 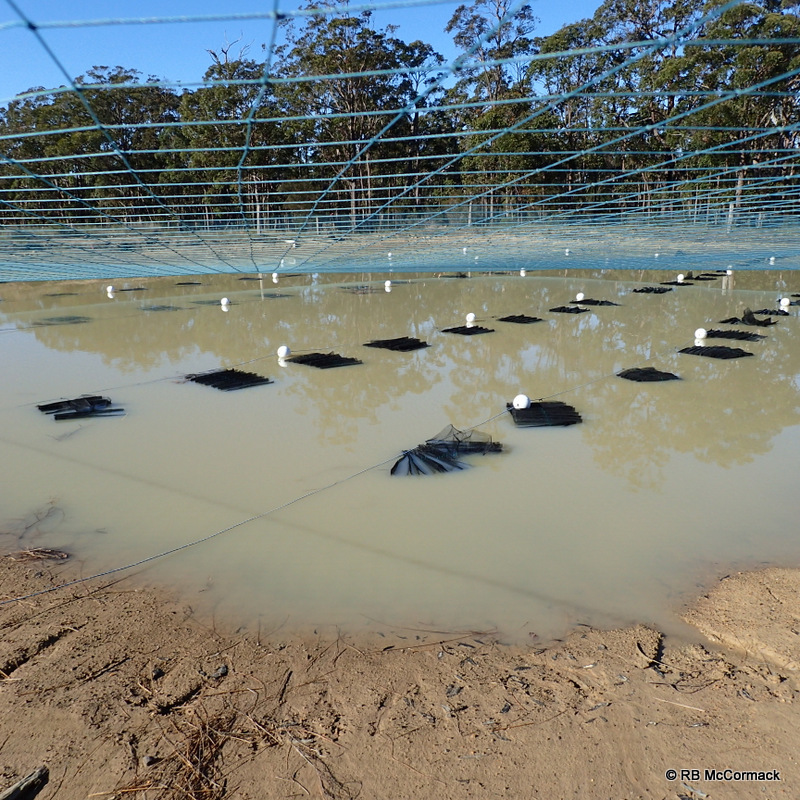 For commercially viable yabby production you need to add shelter to the ponds. Yabbies only use the floor of the pond which limits the number of yabbies which can physically survive in the pond. If you add shelter to the pond you can double, triple or quadruple the production from that pond. Join us to see the types of shelters used and how they are set for easy removal from the ponds and additionally used for juvenile harvesting etc. 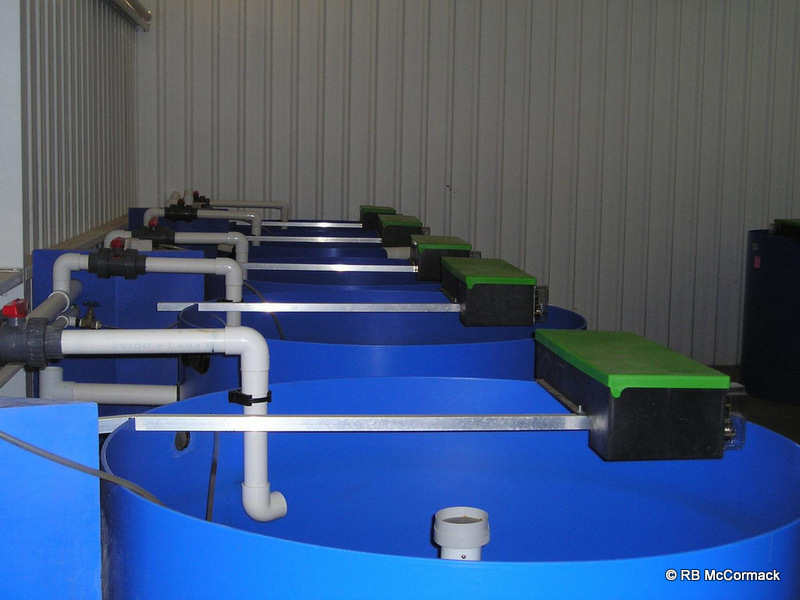 A clean reliable water supply is an essential requirement for any commercial aquaculture facility. 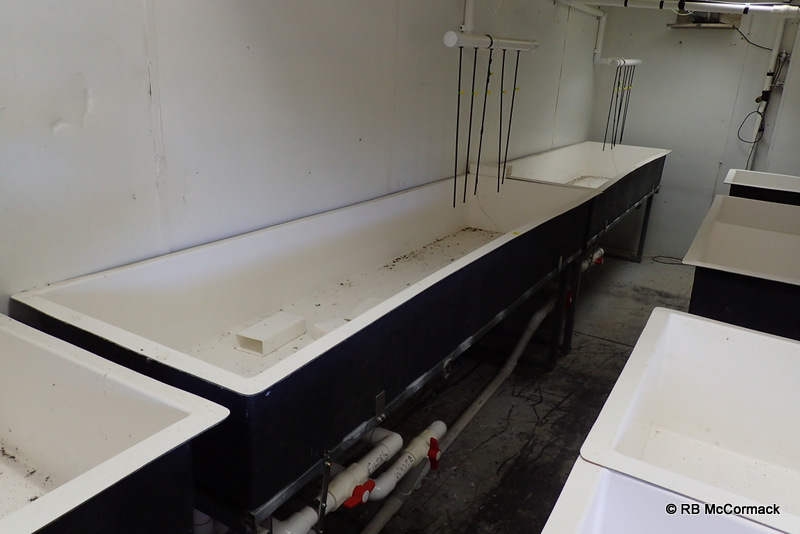 Aquatic Engineering Australia will be demonstrating their “Ultra Filtration Mobile Unit”. Join us to see the unit in operation with demonstration of its sediment removal capability. 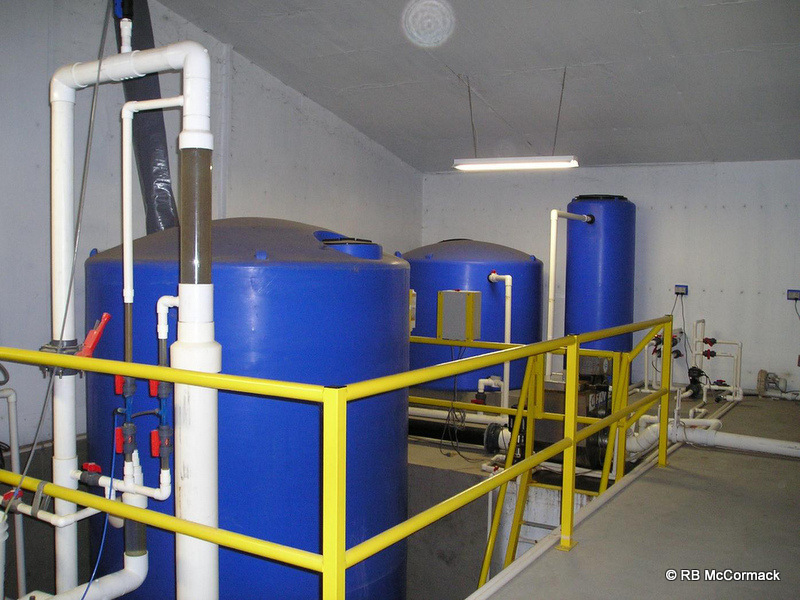 See how this demonstration unit can turn turbid dam water into clear, clean water. Our Aquaculture Policy Officer from Fisheries NSW will be there to discuss the government requirements in getting started. Find out all you need to know and it’s a great opportunity make contact with the man you will need to lodge your application with. Once you have grown and harvested your crop of yabbies, you will need to sell it. See the different size yabbies the different markets require. Discuss the markets for each size and grade of yabby, and the current market prices for your produce. 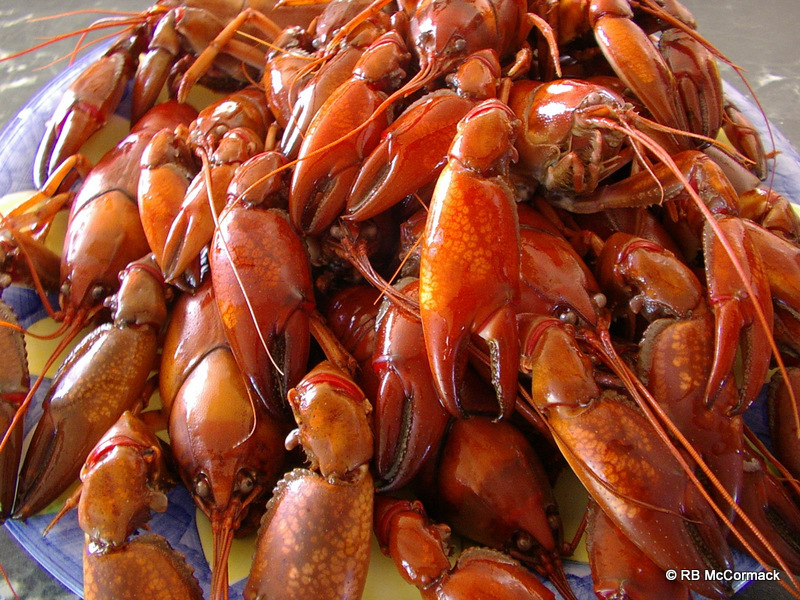 Learn where you can sell yabbies and what you can expect in return for your produce. This is a great opportunity to meet with some of Australia’s leading industry experts. All are there to answer all your questions. (Industry consultants can charge $100-200/hr for consultancy; you have them there at no extra charge so make good use of them). There will be drinks and a sausage sizzle or similar after the event so another opportunity to stay back and network. Jamie Williams, Owner of “Yabby Dabba Doo” Yabby Farm and “Marron-U-Wanna” Marron & Koi Farm in WA. Rob McCormack, Research & Aquaculture Director, Australian Aquatic Biological P/L and Secretary NSWAA. Paul Van der Werf, Director, Earthan Group and President NSWAA. Graeme Bowley, Aquaculture Policy Officer, Fisheries NSW. Tickets are available now, only limited attendees so order now before sold out. Bring your gum boots and umbrella if its wet. As secretary of the NSWAA l’ll be running a Yabby Farming information and education day at “Yabby Dabba Doo“, hope to see you all there. 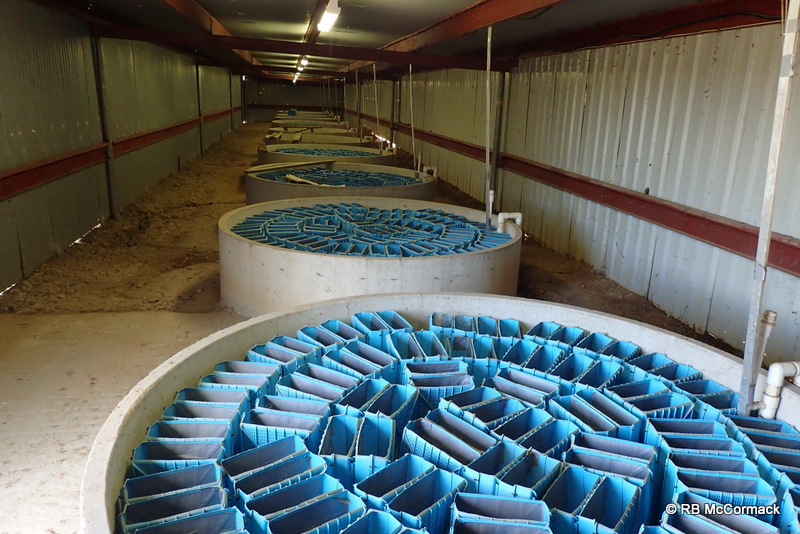 One of Australia’s premium aquaculture farms is selling excess equipment as part of a farm upgrade. 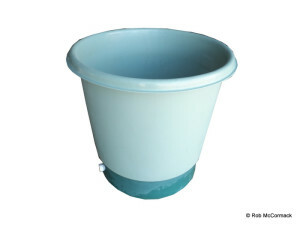 Spare tanks, pumps and filters, etc., are all for sale at the right price. Save thousands on this equipment clearance sale. See attached PDF for details (Click Here). 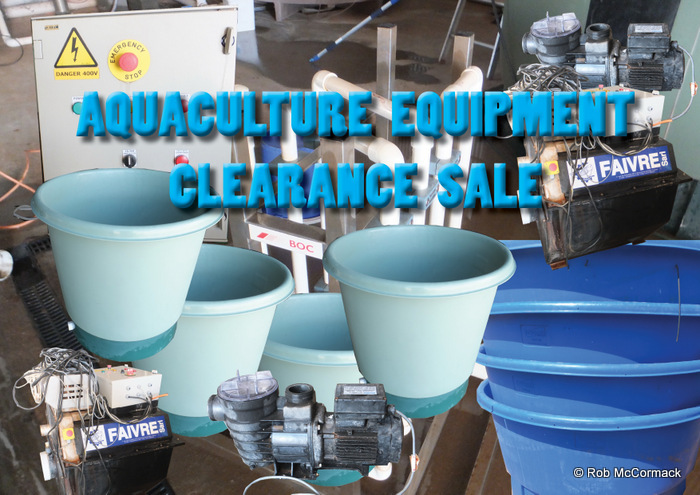 If you are starting a hatchery or in need of a tank for your home aquaponic system then this is your chance to pick up aquaculture tanks or equipment at the right price. The NSWAA is having a field day at Griffith NSW on the 13th and 14th of March and a good opportunity to pick up some equipment whilst attending the field day. For information on the fish/yabby/aquaponics field day go to www.nswaqua.com.au If you are interested in aquaponics or aquaculture then don’t miss this field day, the first day is lectures and the second is farm visits. Some of Australia’s foremost experts on aquaponics, yabby farming and fish farming are there so pick their brains to get all the advice you need for your venture.